An old Jewish baker takes on a young Muslim apprentice to save his failing London kosher bakery. When his apprentice's marijuana stash accidentally falls in the mixing dough, the challah starts flying off the shelves! 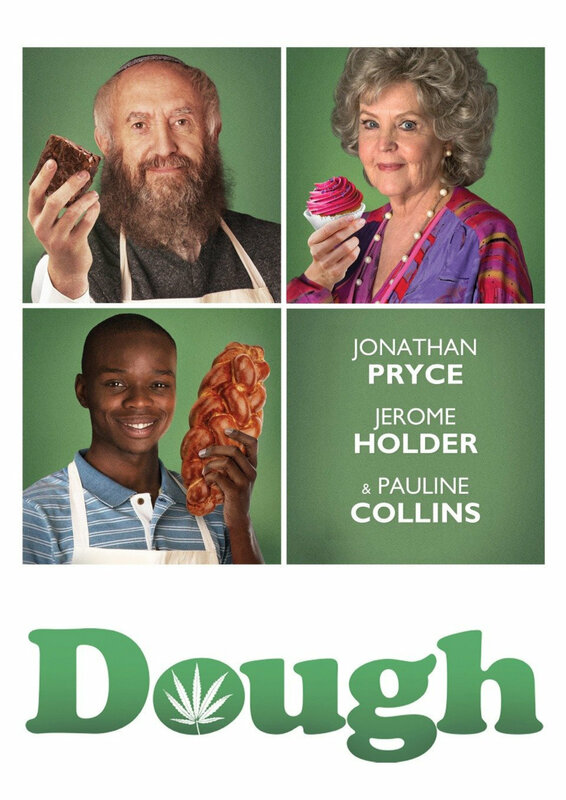 Dough is a warmhearted and humorous story about overcoming prejudice and finding redemption in unexpected places.